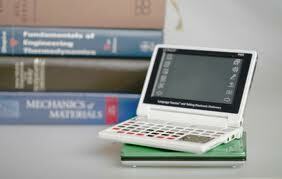 Ectaco decrease the price of electronic dictionaries Partner P900 . 1. Additionally you get FREE shipping within the continental US & Canada on ANY item $250 or more! 2. Shipping cost is determined by the weight & size dimensions of your purchased items, the distance between our warehouse and your shipping address, and how quickly you request the package be delivered. Second business day delivery within the continental US is available for an additional $25. Overnight delivery within the continental US is available for an additional $35. We provide standard delivery to Europe & other parts of the world at no additional charge.